July 17 - Update : Recolored part of the chest belt underneath his cape. Mostly hidden from view but it's obvious once you know its there. 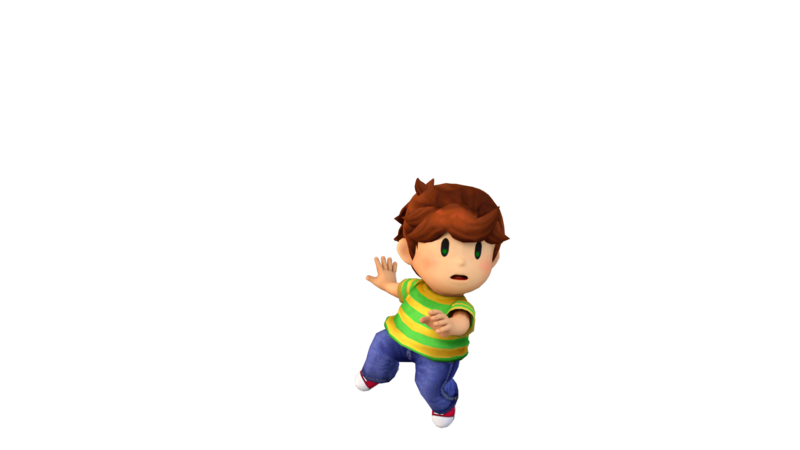 -Includes Green, Red, Blue, Gold, and Black recolors and stock icons. 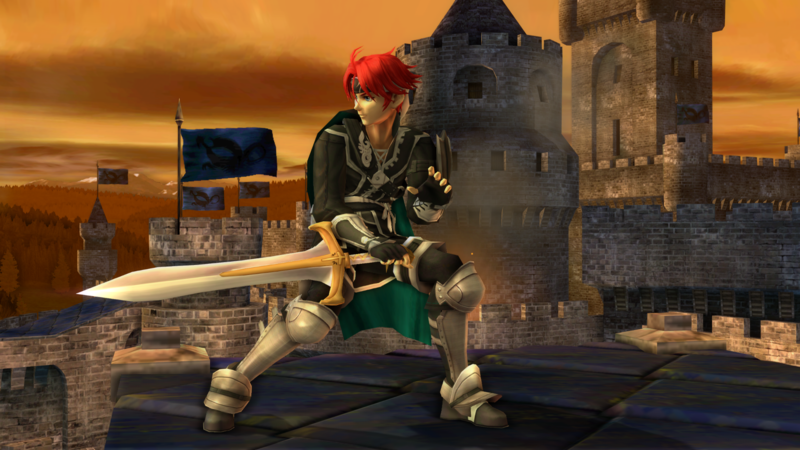 -Recolors and stock icons based on Roy's PM and Melee color pallets and armor accents. Includes SD and HD stocks, BPs, and CSPs. Default filenames are TE Z-Alt compatible! 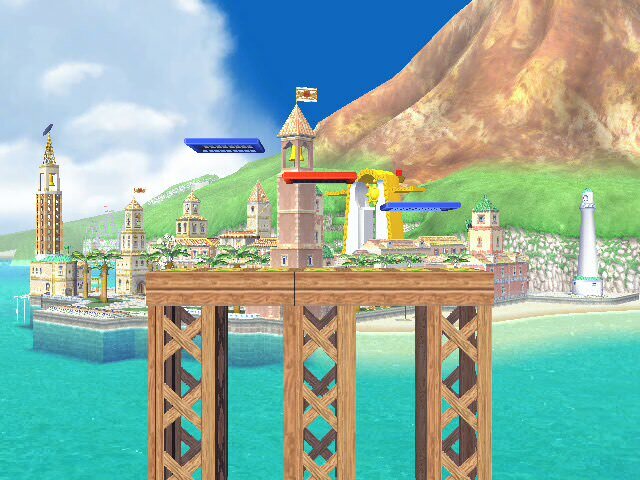 A new form of Lylat Cruise which has been flattened, slightly scaled to match the width of Final Destination (melee), and with all three platforms removed. 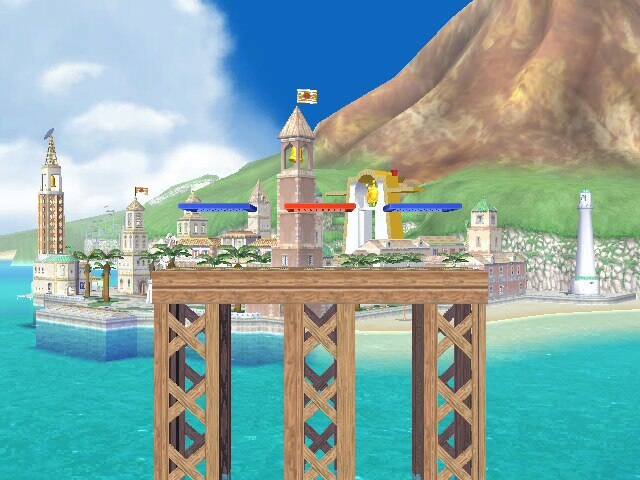 Compatible with Project M 3.6 over any Lylat Cruise slot. 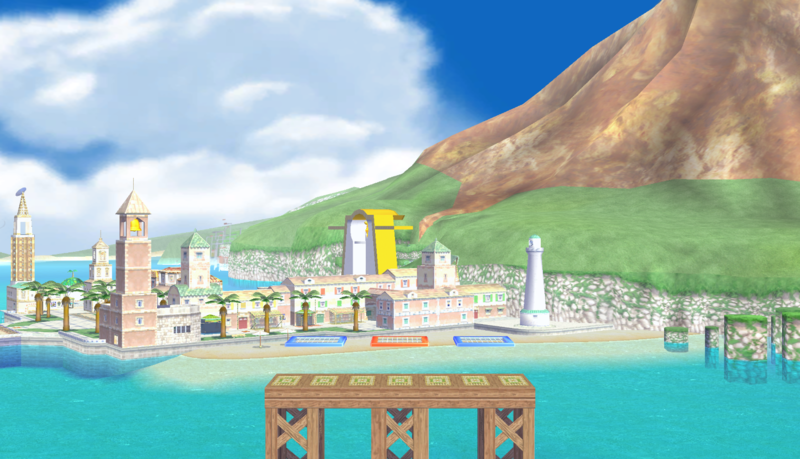 Version with platforms intact exists, and can currently be found in Legacy XP (May be released seperately at a later time). Included in Legacy TE and Legacy XP. 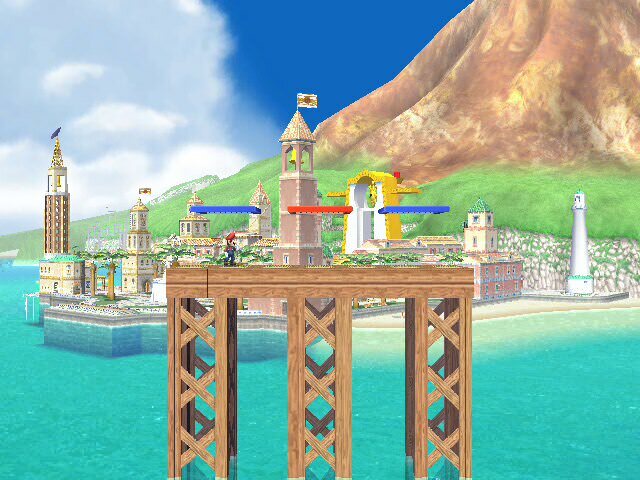 Wide platform stage created from elements within the Subspace Emissary "Plains" area. 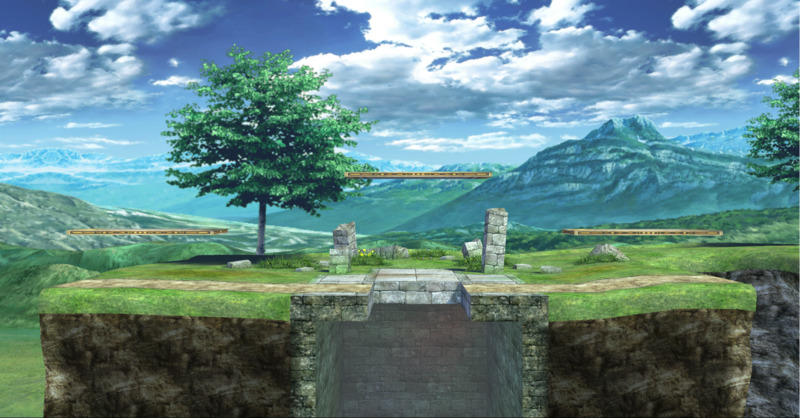 This gem stage is outdated. 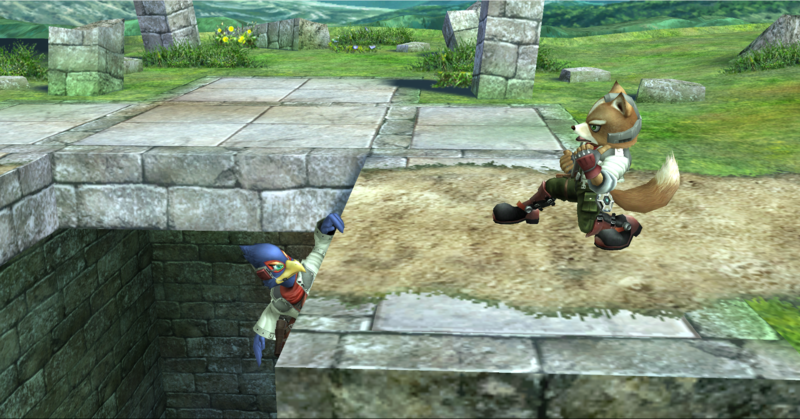 But has mechanical differences in comparison to the new one so thats why I kept it as a standalone entry. this one has fixed cameras angles. 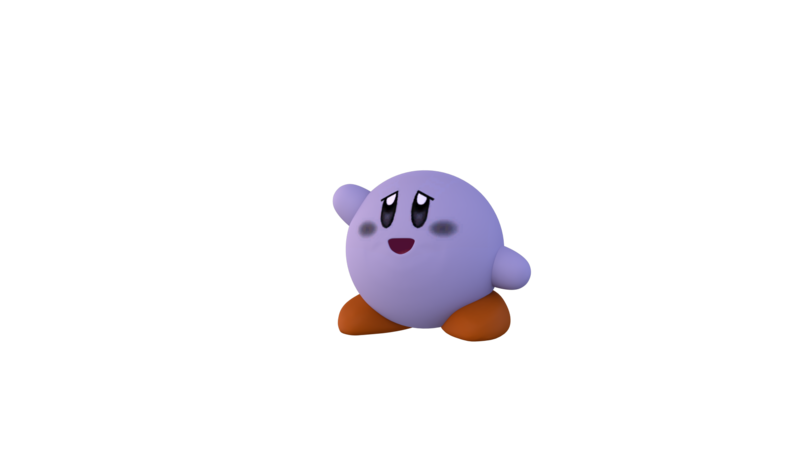 Thanks to Worse for making the main models, and the goldy UV's that allowed me to texture everything right! Shout out to Theytah for the platform fix. 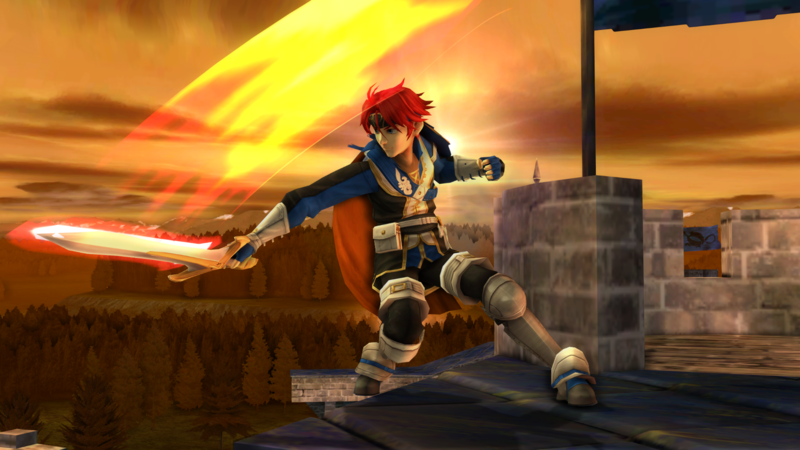 Soooper for helping me port this to Palutena. Those on TE dev that tested this for us and left feedback, and the discord community! 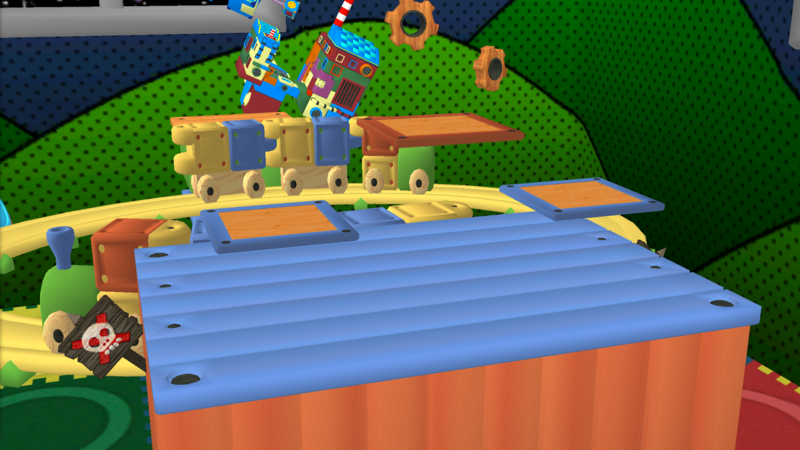 Big thanks to the Cosmetic Standardization Project Backroom for the assets used for the renders and cosmetics. [PM 3.6] Flat Zone (Melee) by davidvkimball, Nezha the Scout, WorseDoughnut with credit to DSX8 for the original import.